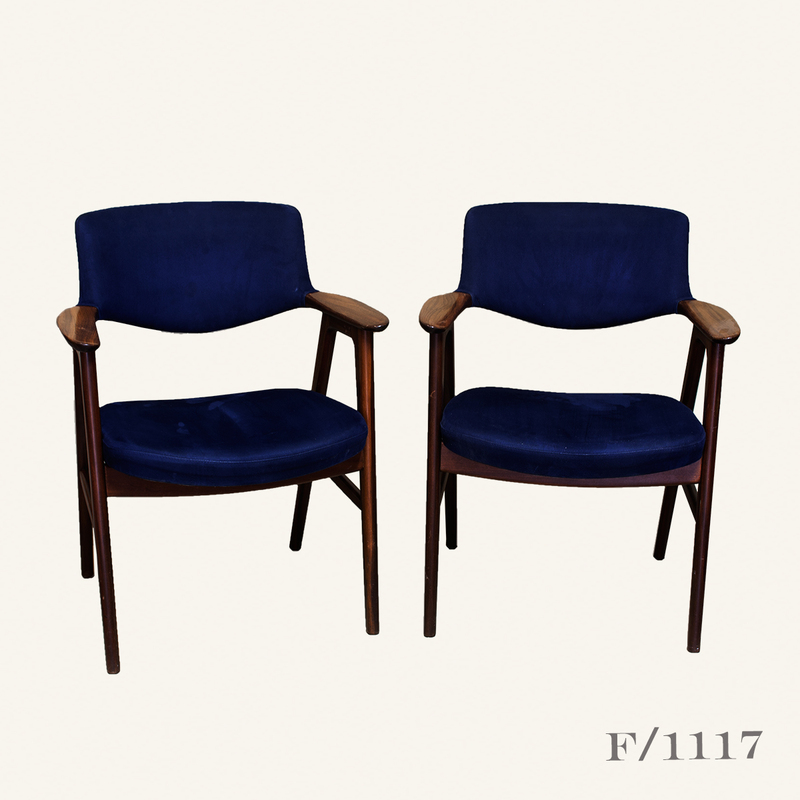 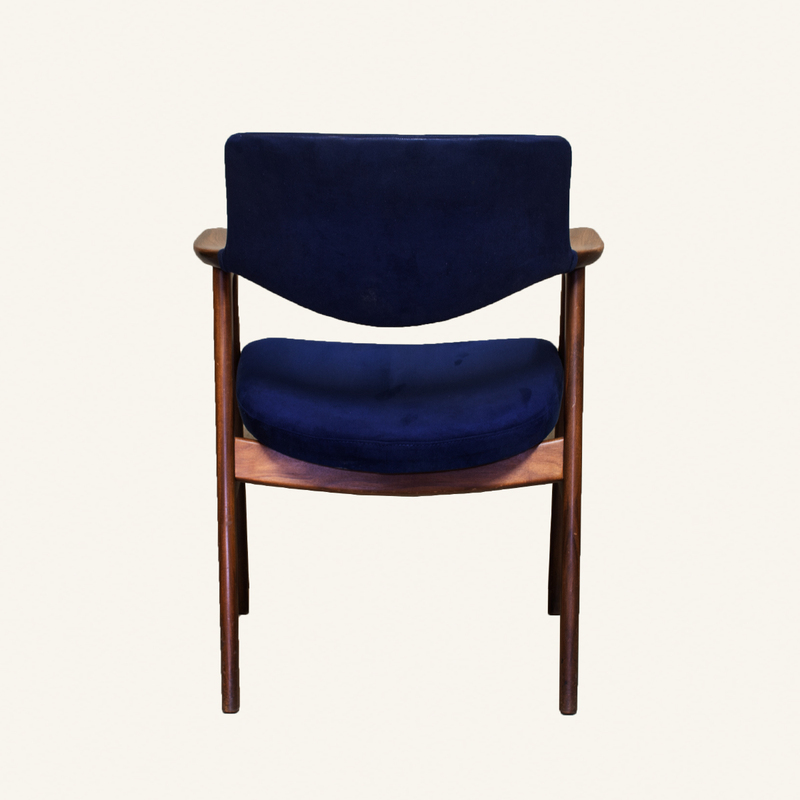 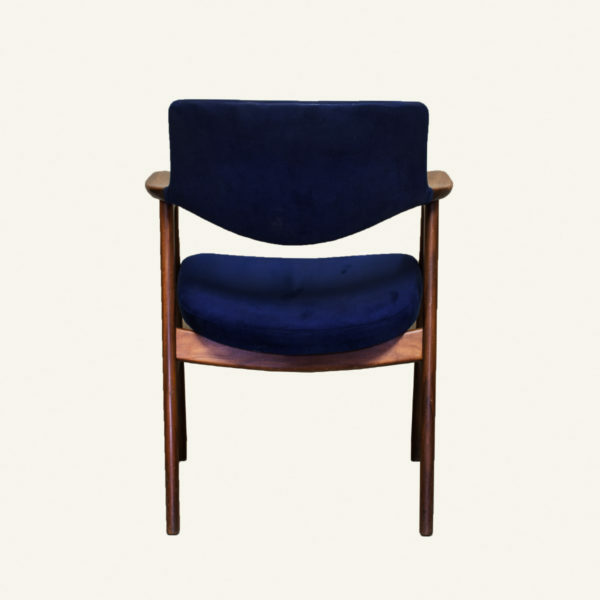 This stunning upholstered armchair was designed by Erik Kirkegaard and made by Hong Stolefabrik in Denmark, in the 1960’s. 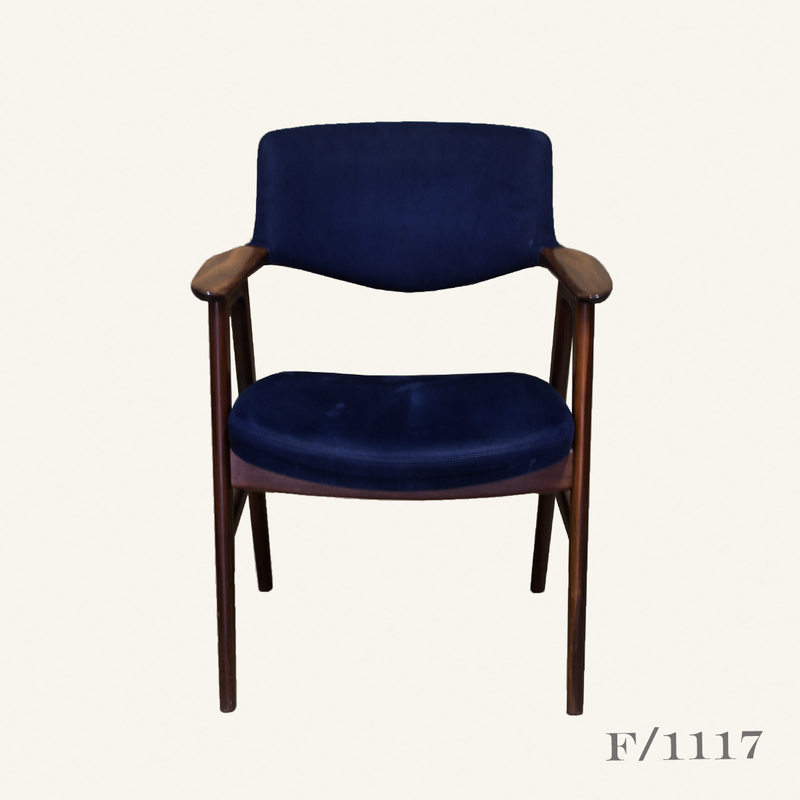 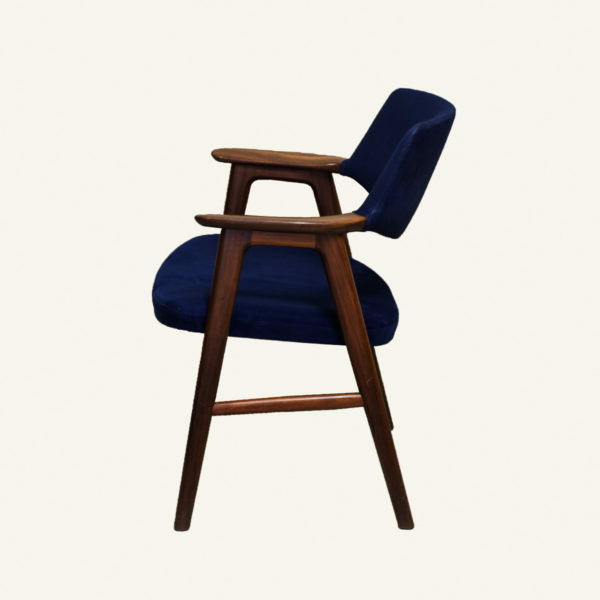 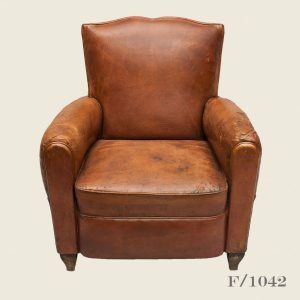 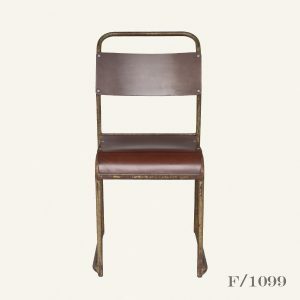 Known as the “Model 43” Chair, it has a rich mahogany frame and dark blue upholstered backs and seats. 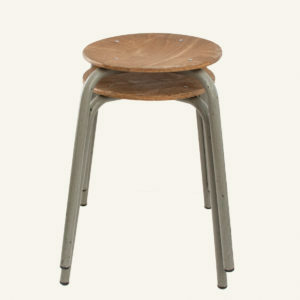 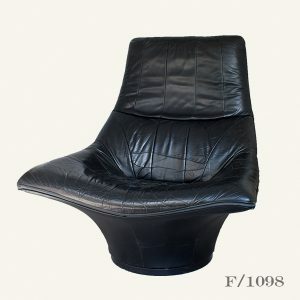 This armchair offers superb seating comfort as the wide curved back support combines with the soft seat and elbow rest. 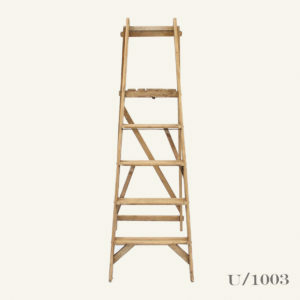 These are in excellent vintage condition, with minor signs of wear and usage. 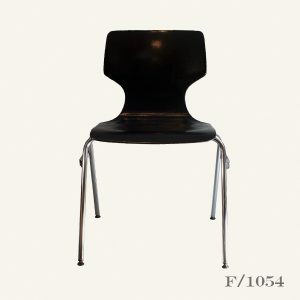 There are two chairs available and the cost shown is for one chair.